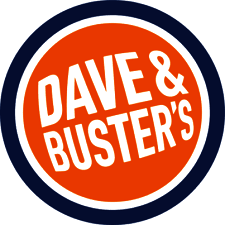 US Acute Care Solutions invites you to join us for a fun evening at Dave and Buster's. Enjoy the company of your colleagues and partners of USACS with food, drinks and games! Please provide us with your email and phone number to keep you up to date about this event. No, I would like to but have a conflict. If yes, will you be bringing a guest?